NPR has released the result of their survey on 100 Best-Ever Teen Novels based on the response given by 75,000 people who voted their favorite YA books. There is an increase on the number of respondents that reached upto 15,000 compared to last year's survey on Science Fiction genre. Accordingly, NPR also noted that "it’s almost a cliche at this point to say that teen fiction isn’t just for teens anymore." This is actually right, because even older readers couldn't get their hands off books for teens. Unsurprisingly, the all-time favorite series of books made it to the top. Can you guess what it is? Do you agree with the result of the survey or do you think that there are still far better books than the ones included. If so, don't forget to add up your vote on next year's another set of survey. 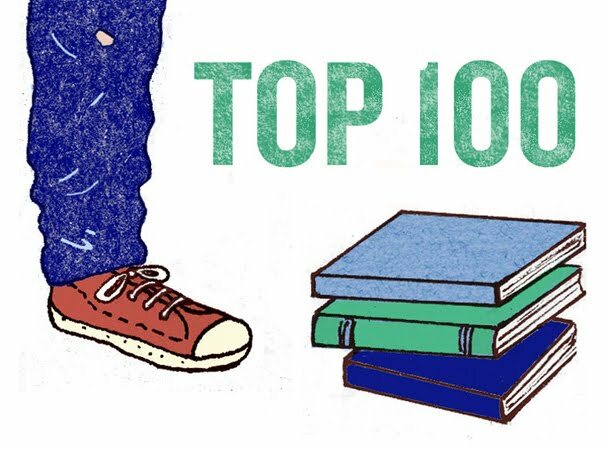 Head over to NPR to read the full list of 100 Best-Ever Teen Novels.